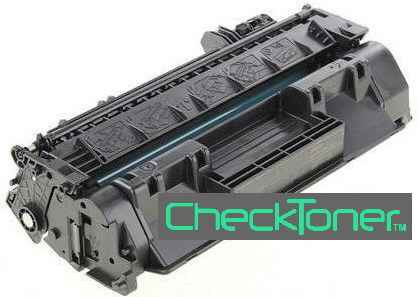 Hp™ 400 M401n M425dw CF280A Max-Filled™ MICR toner prints checks for pennies! Checks for about for pennies! Max-Filled™ Hp 400 M401n M425dw CF280A cartridges are filled to max capacity.